© Jameson West. All rights reserved. 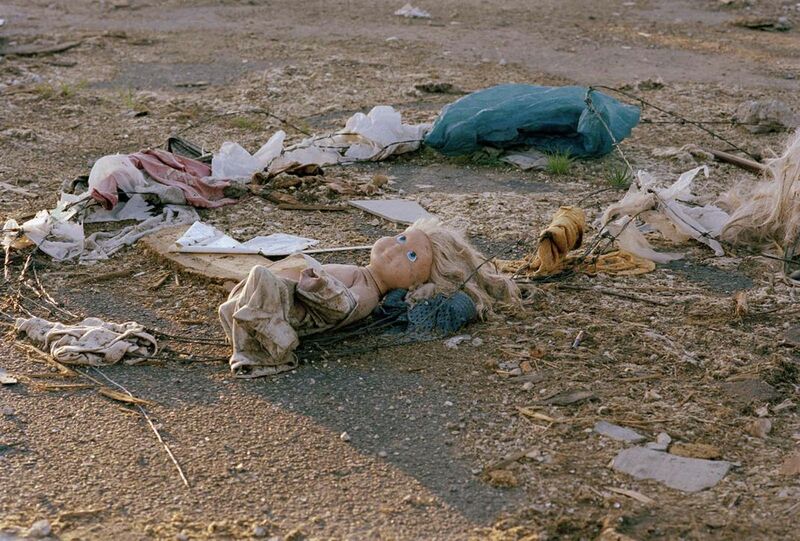 I saw a childs doll resting on a bed of barbed wire just as the sun was setting, two days after the storm. I came upon it by chance, and for me it captures better than any panorama the mixture of sadness, loss and, ultimately, hope left behind. Date Uploaded: Jan. 16, 2012, 5:35 p.m.